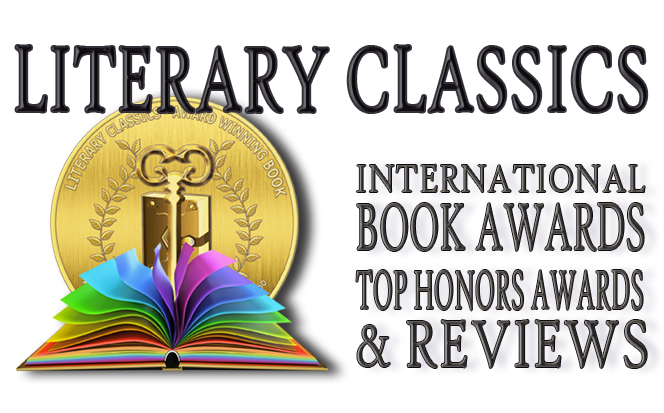 Literary Classics: Daydreaming Danny earns the Literary Classics Seal of Approval. Daydreaming Danny earns the Literary Classics Seal of Approval. One day the queen (Danny’s mother) asks Danny to take out the trash. 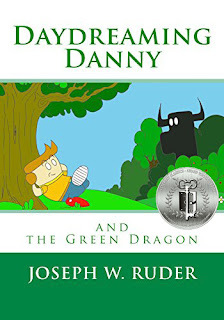 But Danny has a spirited imagination and he envisions the trash as a bag of treasure and the waste bin as a green dragon. Soon, Danny embarks upon an exciting adventure while carrying out his mission as bequeathed by the queen. Each step of his daunting journey is wildly harrowing as he bravely makes his way to the green dragon. Children will delight in Danny’s adventures and the silly parallels between his true task and his imagined ones which are far more entertaining. We learn through Danny’s eyes that with a little imagination, everyday experiences can become wonderful and exciting adventures. Joseph Ruder’s Daydreaming Danny is a charming tale that is recommended for home and school libraries and has earned our Seal of Approval.